I hadn’t had a chance to go back to my pictures from the Lake District trip until today. 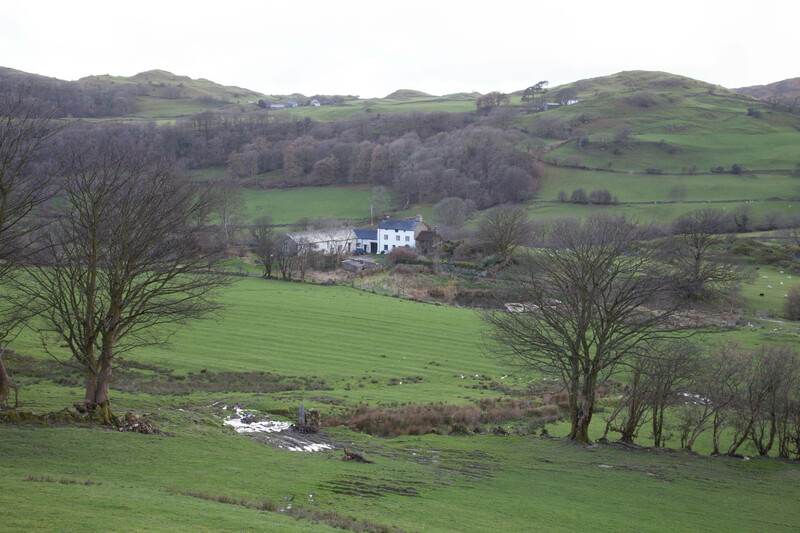 One of the most distinctive features of the landscape are the small hill farms and this is just a sample of them. 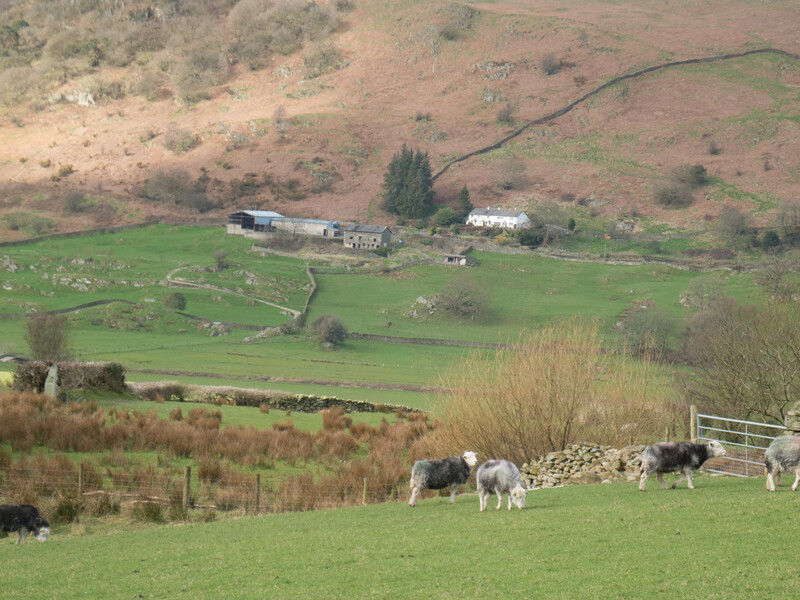 In the foreground above are the Herdwick sheep which are native to the Lake District. 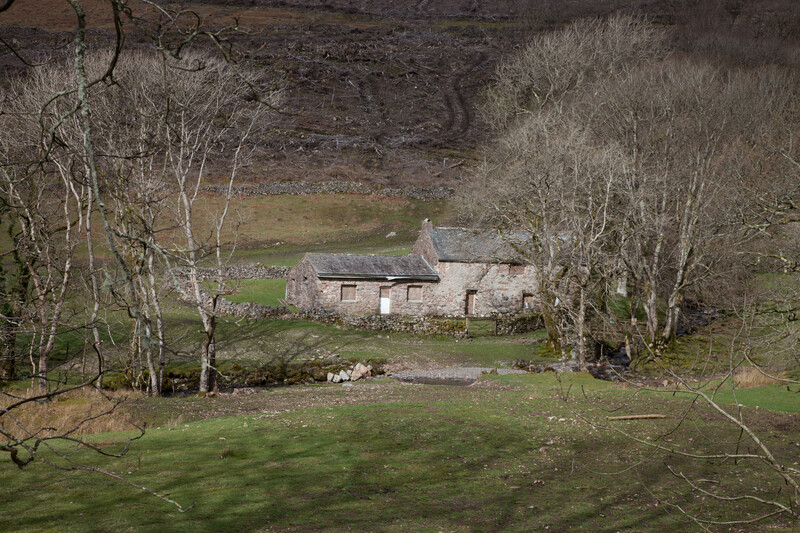 Posted in Landscape and tagged farming, farms, Herdwick sheep, Lake District, landscape, photography, photos. Bookmark the permalink.